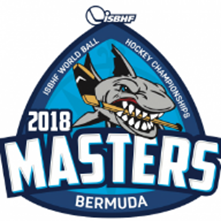 WBHE is excited to release our 2019 Tournament Package! Here is the registration package for our 2019 Summer Season! 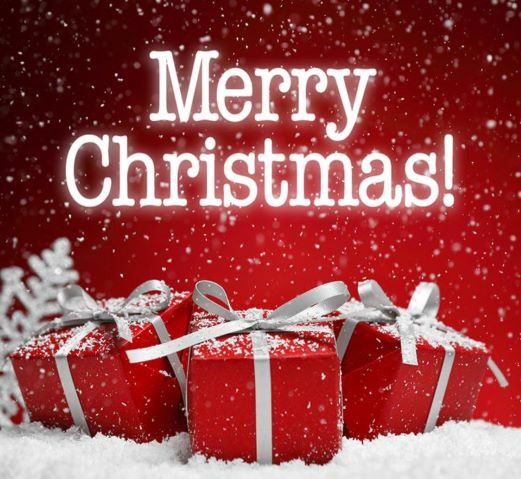 Wishing everyone a safe & happy holiday season!! It's that time of the year again where we would like to encourage our teams to help us give back to those in need this Christmas season. As such, we will be collecting items for the residents of a low income seniors lodge in downtown Edmonton. The top two teams that donate items will receive prizes!! Please bring your donations to the rink next week or the following week! We are looking for the following items: Crossword Search Books, Shampoo & Conditioner, Body Wash & Chocolates. There are 52 male and 6 female residents we would like to provide for! Thanks everyone in advance!! May the best team win!! WBHE is wishing all our 2018-19 Winter League teams good luck as the season kicks off today!! 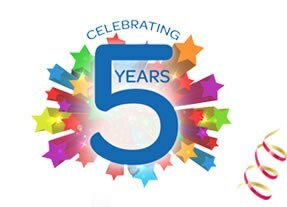 We are also celebrating 5 years of women's ball hockey as a league! Thanks to everyone who plays, refs and helps make our league such an amazing place to play!! Tickets include a drink, pizza, and prizes to be won! You can create your own team of four or be placed on a team! 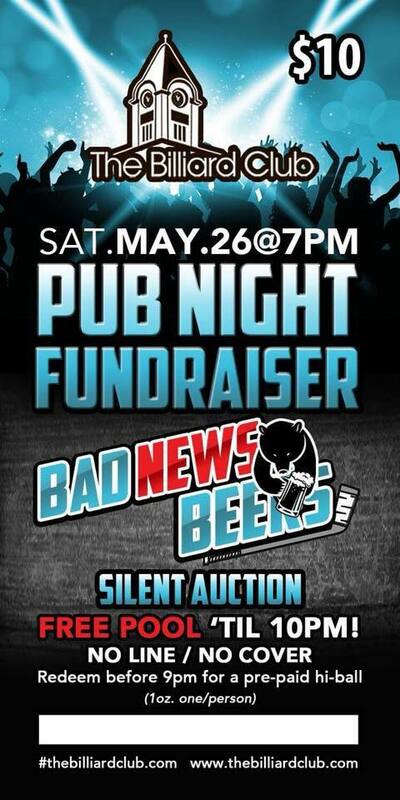 Bad News Beers Fundraiser for B Nationals! WBHE is excited to announce that we will be collecting donations for the Homeless Connect Edmonton Clothing Donation drive. If you have any clean or gently used men's, women's or children's clothing that you would like to donate, please bring it with you to the rink on April 15 or April 18, 2018. All items gathered will be dropped off an official donation drop location in preparation for the event itself on Sunday, April 29, 2018, at the Shaw Conference Center. Please look for the donation drop boxes which will be located by the supervisor's table at the arena. Thank you for your support!